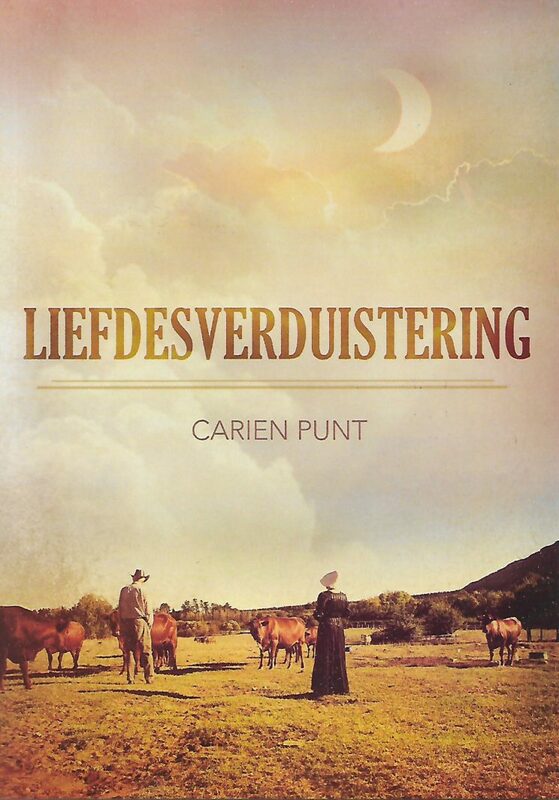 This collection of engaging short stories emanates from the Camdeboo region of South Africa’s Karoo. They are told by a traditional African griot (Story teller), Ndabazabantu, who knows all the gossip about the enigmatic as well as the ordinary folk in his town. Partly drawn from Mzuvukile’s book, Children from Exile and Other Stories (Featuring Oom Asval and his Donkey Cart), the stories expose both the struggle to live comfortably in South African townships of old and the harshness of having to deal with the strictures of Apartheid. The Day the Town of Xhogwana almost Collapsed , deals with this second challenge, specifically the prohibition of mixed race relations and the degrading treatment of black people under Apartheid’s Group Areas Act; when blacks had to report to the township superintendent’s office when visiting places outside their registered hometowns. The author, through Ndabazabantu, tells these stories with humour, pathos and poignancy. While Camdeboo Stories is unique in style and content, the tales ae somewhat reminiscent of Herman Charles Bosman’s storytelling style and are valuable additions to the stories of South African platteland. Mzuvukile Maqetuka was born in 1952 in the town of Graaff Reinet in South Africa. He is a graduate of the University of Westminster in London, England, with a BA (Hons) in contemporary media practice. He worked for the South African public service for a period of seventeen years until he retired in January 2012 when he turned sixty years. He is now retired and lives in the city of Johannesburg with his wife, daughter, and grandchild. Mzuvukile is author of four books.